Full range of rehabilitation techniques for orthopaedic and soft-tissue surgery and/or trauma. Specialist interest complex soft-tissue trauma/reconstruction. 25 years as an occupational and hand therapist in the NHS. 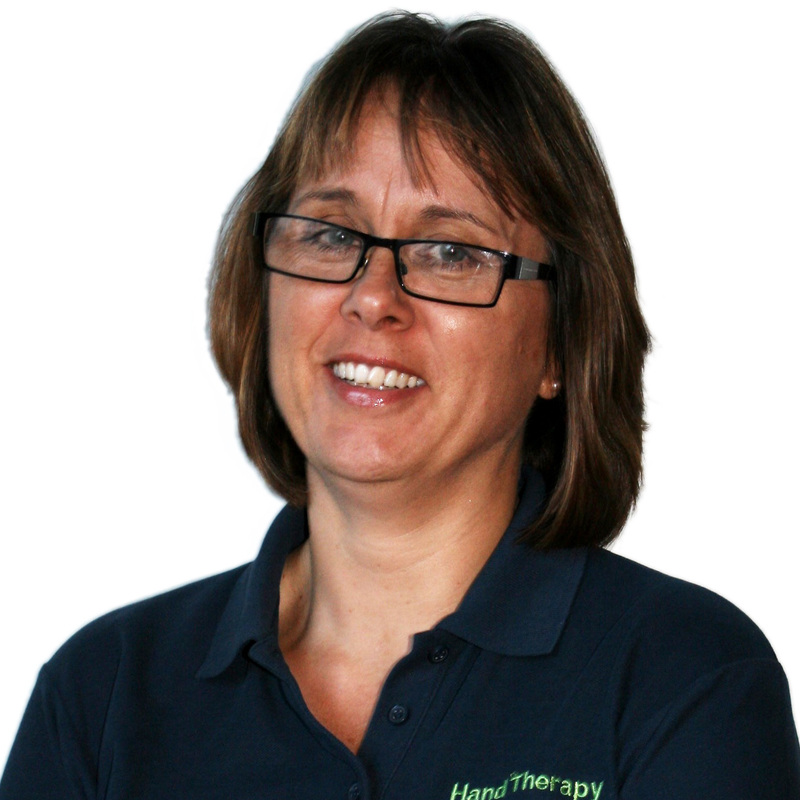 Initiated and developed the Hand Therapy service at Brighton and Sussex University Hospitals over the past 15 years. Teaching: Involved in the training of numerous junior hand therapists over the years. Fiona is married with 3 boys. She enjoys cycling, gym and jive with a keen interest in music and sports to keep up with her sons!